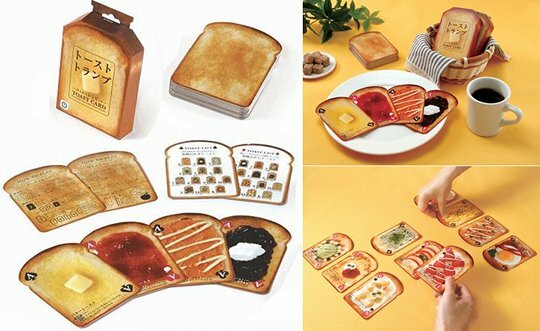 Maybe I’m just geeky, but toast makes for some really cool designs, as demonstrated by these Toast Playing Cards. 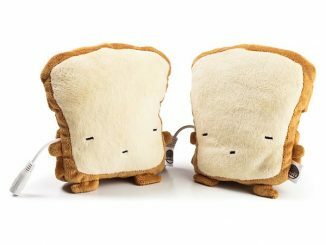 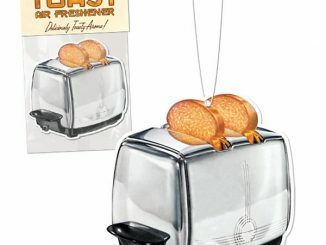 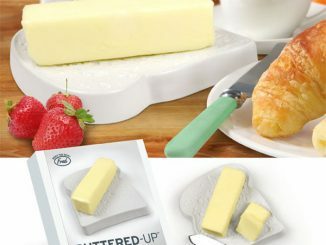 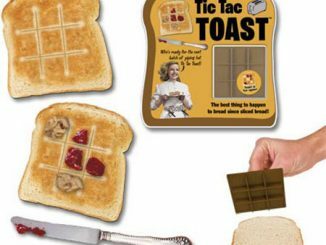 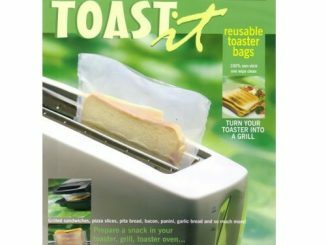 They are the latest bread themed fun along the lines of the Toast Drink Coasters, Sandwich Lunchbox, and all the Cool Toasters. 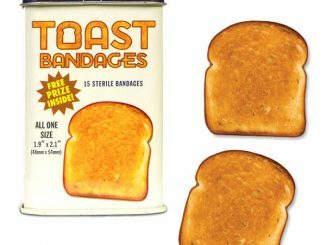 Each card in this pack of 54 large trump cards is different and features a delicious recipe for toast. 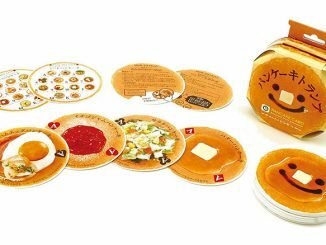 Feeling hungry when you’re enjoying a card game? 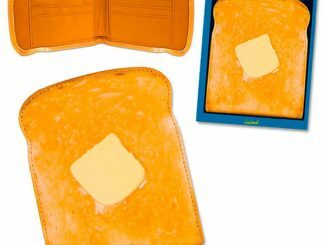 You will be if you use the ingenious Toast Playing Card set, a pack of 54 large trump cards that look just like a series of nourishing bread dishes. 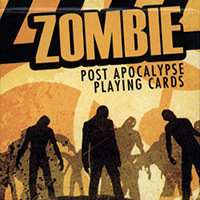 Each card is different so the novelty of this pack will never grow tiring. 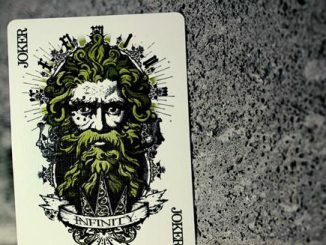 Watch out for the burnt or half-eaten Joker cards too! 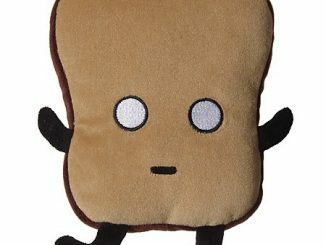 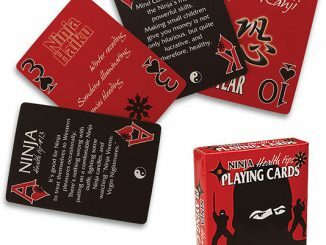 Toast Playing Cards are available for $44 from Japan Trend Shop.